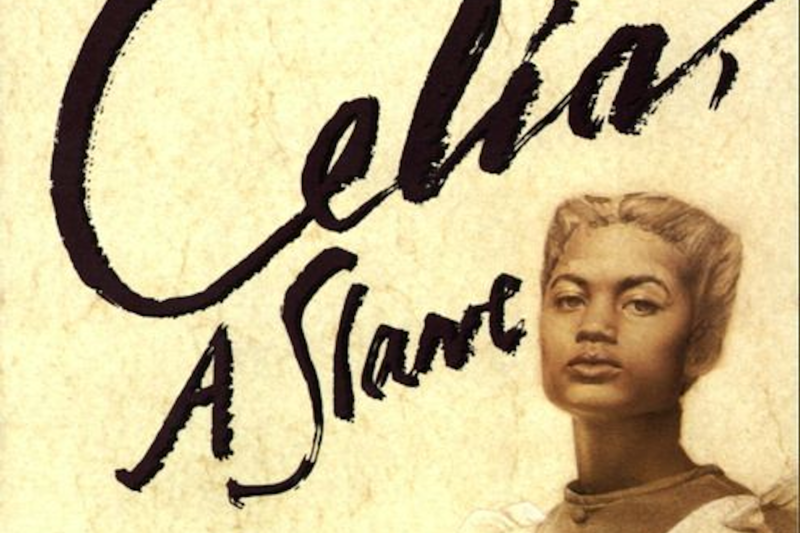 On 23 June 1855, after enduring five years of sexual violence, Celia, a 19-year-old Missouri enslaved woman, killed her master, Robert Newsom. Newsom was a 60-year-old widower who had purchased Celia when she was 14. On the day of her purchase, he raped her on the way to his farm. Sexual control of enslaved women by white owners was critical to the perpetuation of slavery, and these owners relied on routine sexual abuse as much as they did other forms of brutality. By the time she killed Newsom, Celia already had two of his children and was pregnant with a third. She had started a relationship with one of Newsom’s male slaves, George, who insisted that she end her sexual “relationship” with Newsom if they were going to continue theirs. Celia approached Newsom’s daughters and implored them to ask their father to end the sexual assaults. But no one could protect her, so she confronted Newsom herself when he came to force yet another unwanted sexual encounter. She clubbed him to death, then burned his body in her fireplace.